The initial releases from Raven Gin. TWO brothers from Scotland’s north east have teamed up to produce a new premium small-batch gin which is said to be inspired by Norse mythology. 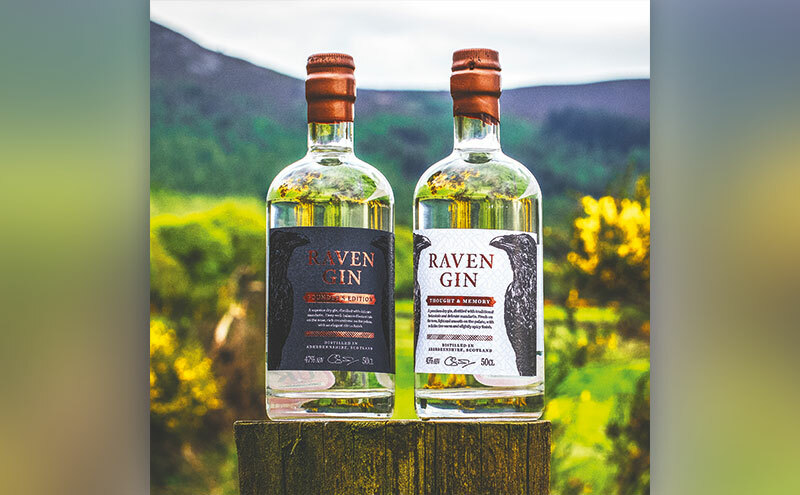 Raven Gin, created by Callum and Peter Sim, is named after the Norse god Odin, who kept two ravens named Thought and Memory. Signature spirit Thought and Memory is a 45% ABV gin made with six botanicals, which is described as having a “sweet citrus hint of delicate mandarin”. A limited release Founder’s Edition gin has also been launched. Peter said: “We’re incredibly excited about the launch, while the Founder’s Edition is limited, I am sure Thought and Memory will quickly establish itself as a modern, classic gin.